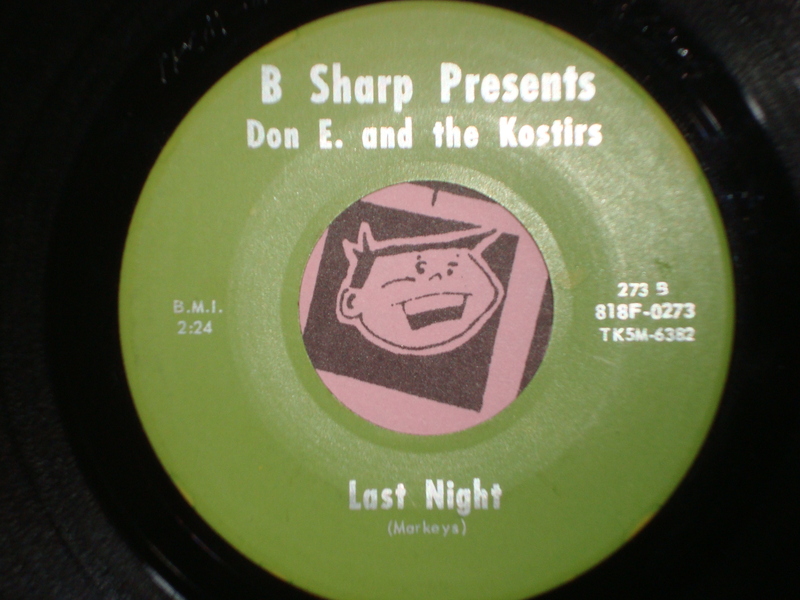 Nice cover of The Markeys tune “Last Night” by Don E. and the Kostirs. 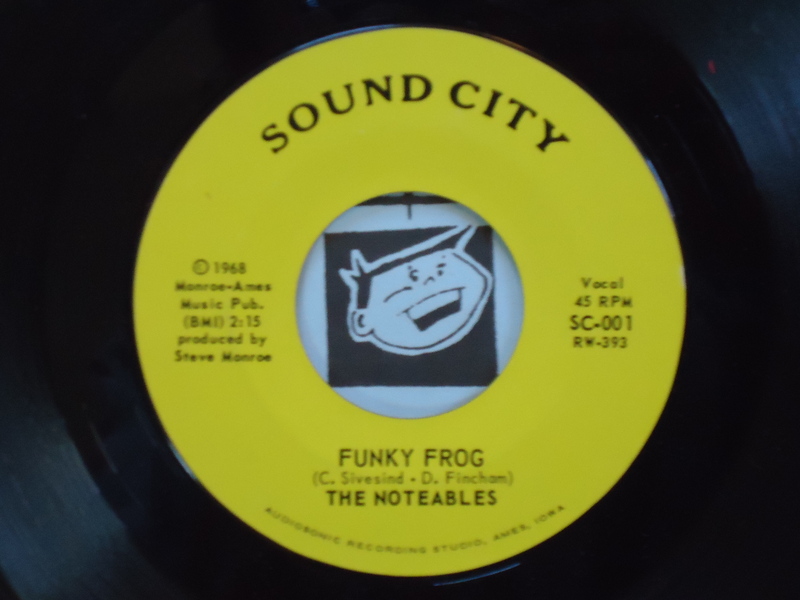 Anyone have any information on this group? 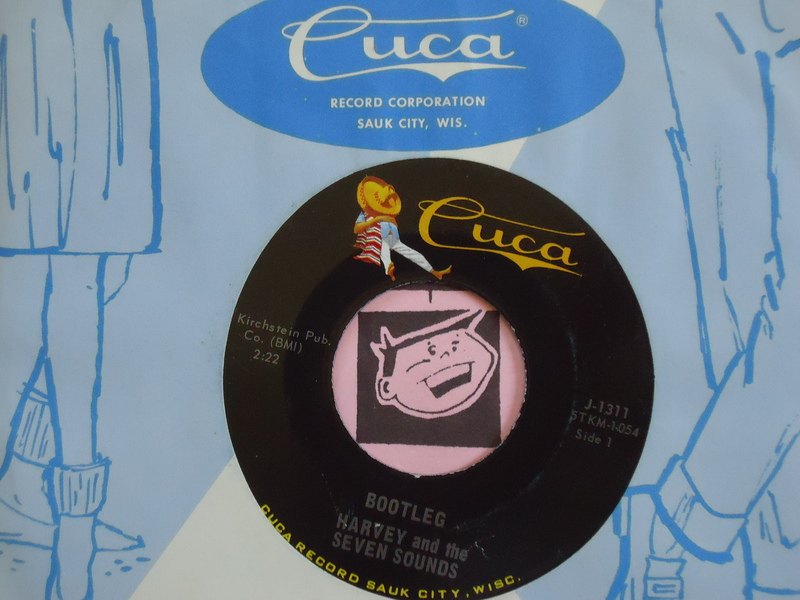 Cool circa 1961 single from long time Twin Cities lounge pianist/avid golfer Jimmy Bowman.